Teens always seem to be busy. Unfortunately, sometimes this means they don’t spend enough time focusing on dental care. Appearance is important to most teens, so taking care of their teeth and gums properly is essential for their self-esteem, as well as their health. Gum disease and cavities are common in teenagers, but consistent dental care habits can help prevent these problems. Here are some practical tips for teens to incorporate into their hectic schedules. Safeguarding oral health requires consistency. Teens should brush twice daily and floss every day; this dental care regimen will prevent plaque buildup that leads to tooth decay and gum disease. Teens who wear braces or other orthodontic devices may need to brush after every meal and use special floss to effectively clean around brackets and wires. Keeping a small dental care kit in lockers or backpacks can be helpful. In addition to home care, regular visits to a family dentistry office and professional dental cleanings are essential. Vigorous activities increase the risk of accidental injuries such as chipped teeth, split lips, and even tooth loss. Teens who are active in sports should protect their teeth with mouth guards. Protection is especially important for those who wear braces and other orthodontic devices. Night guards can prevent injuries from braces that occur during sleep. Teens love carbohydrate-based snacks and sugary drinks, but these choices aren’t good for their teeth. 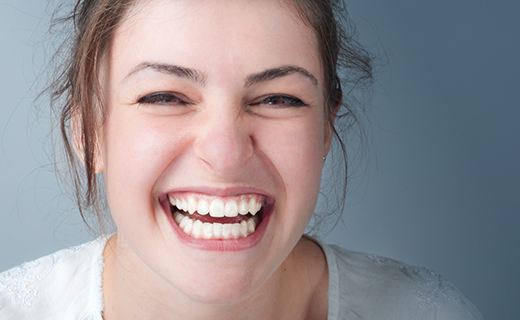 They create the perfect environment for plaque formation that leads to serious dental issues. It’s best to limit consumption of unhealthy snacks and drinks, and replace them with crunchy fruits and vegetables and plain water. When they do eat junk foods, teens should brush their teeth immediately afterwards. Most long-term tobacco users started in their teens. Smoking and chewing tobacco have a number of serious health consequences such as various cancers, birth defects, cardiovascular problems, and emphysema. It can also cause tooth stains, tartar buildup, and bad breath after short-term use. After many years, tobacco habits are difficult to break, so it’s best to never start. For more teen dental care tips, talk to an affordable dentist in Baltimore. The people there are very nice and helpful. They make sure you comfortable. They know how to do their jobs.